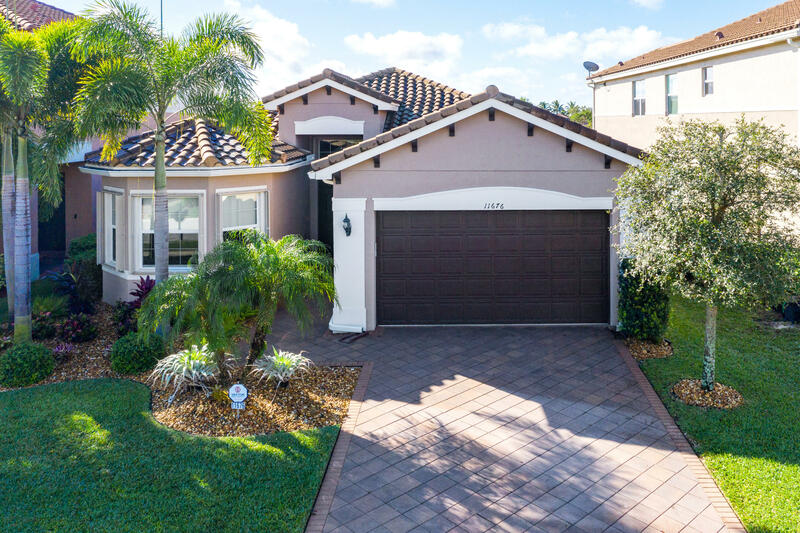 This exceptional 5 bedroom, 4 bath Cobalt model situated on a quiet cul-de sac in Canyon Isles is truly an entertainer's paradise. 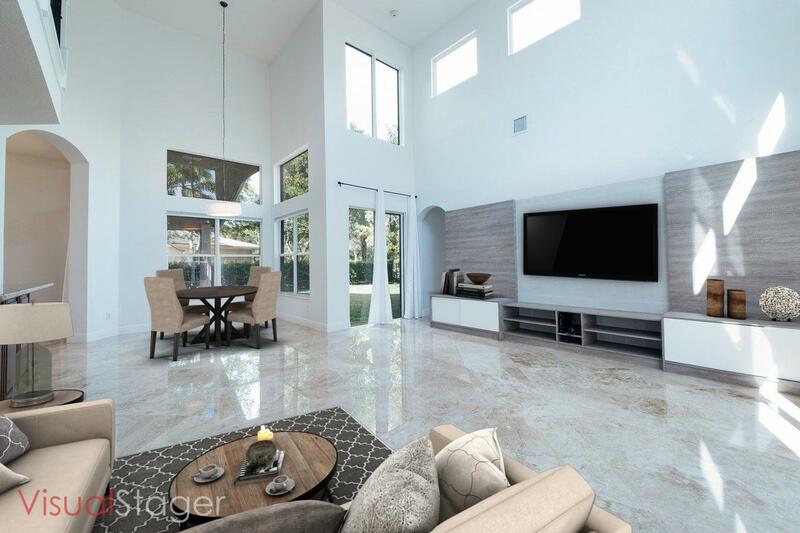 This 3, 579 SqFt floor plan features a formal living room, a dining area, a family room with a dramatic two-story ceiling and a loft. 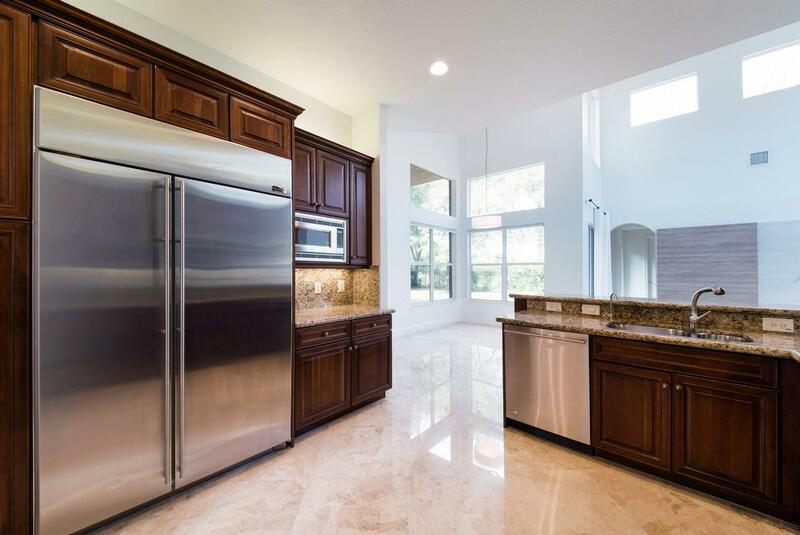 Enjoy cooking for dinner guests in your highly functional chef's kitchen equipped with granite countertops, full granite backsplash and GE Monogram stainless steel appliances. 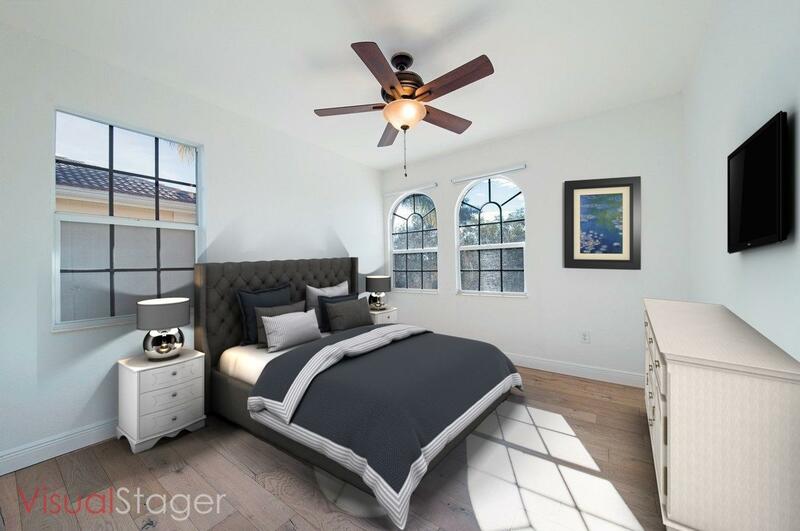 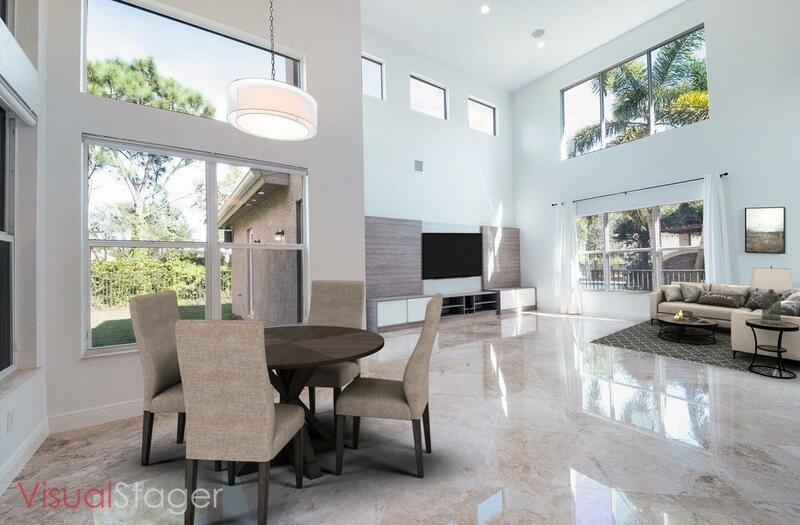 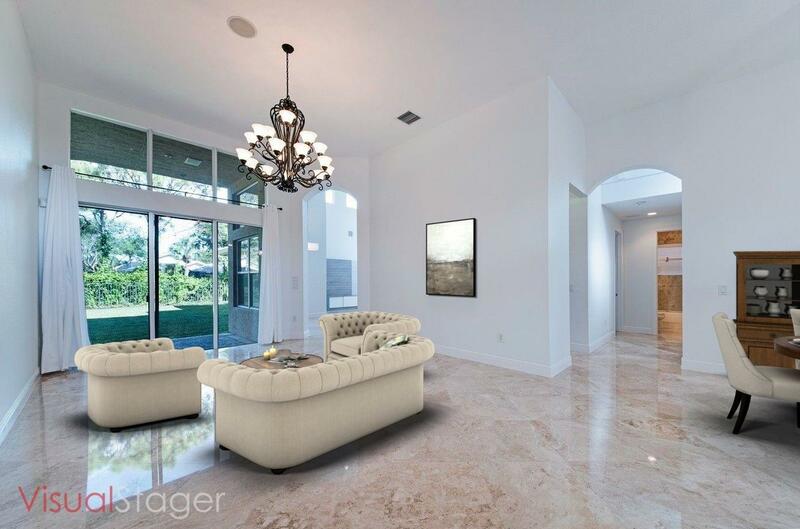 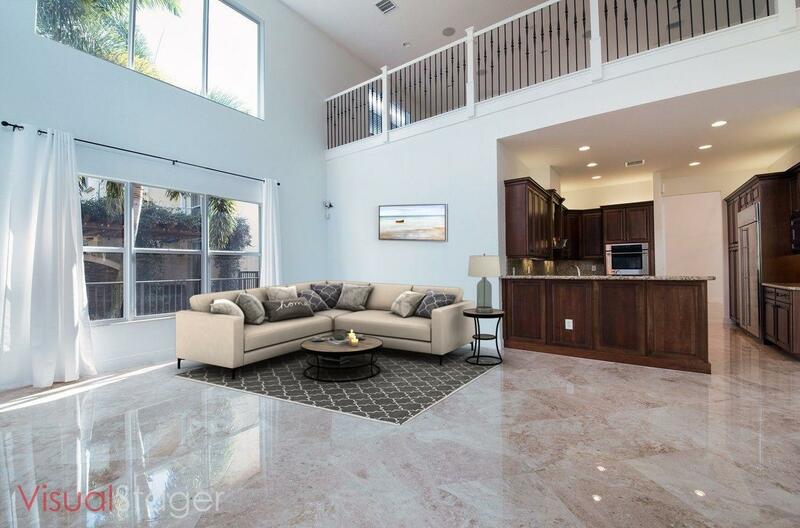 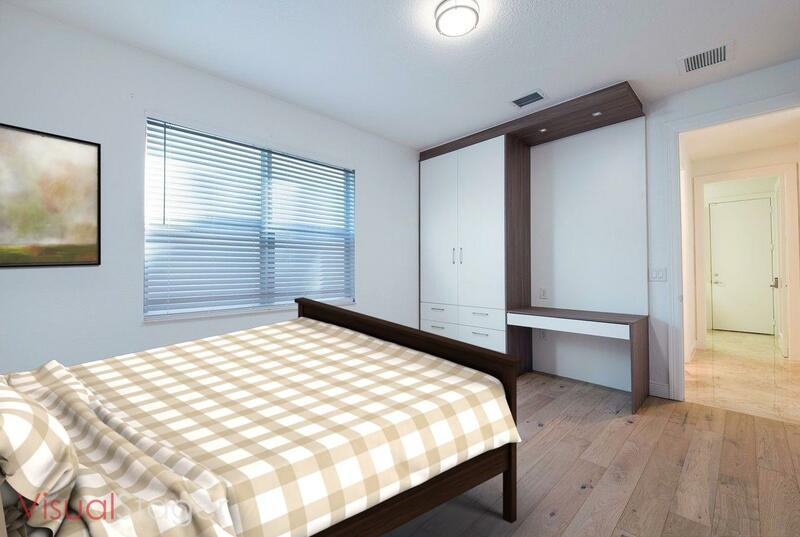 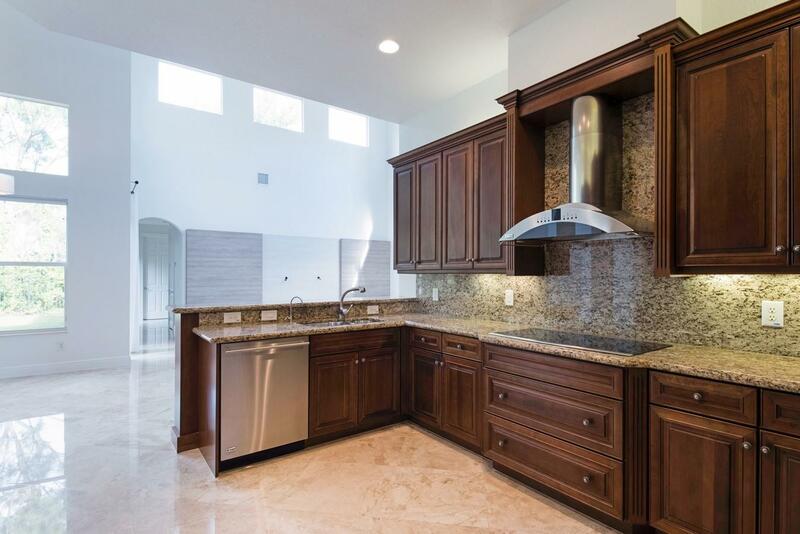 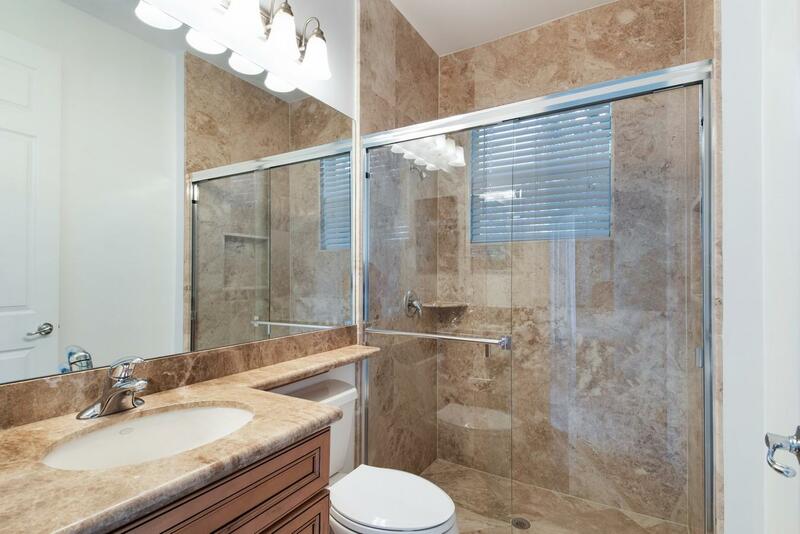 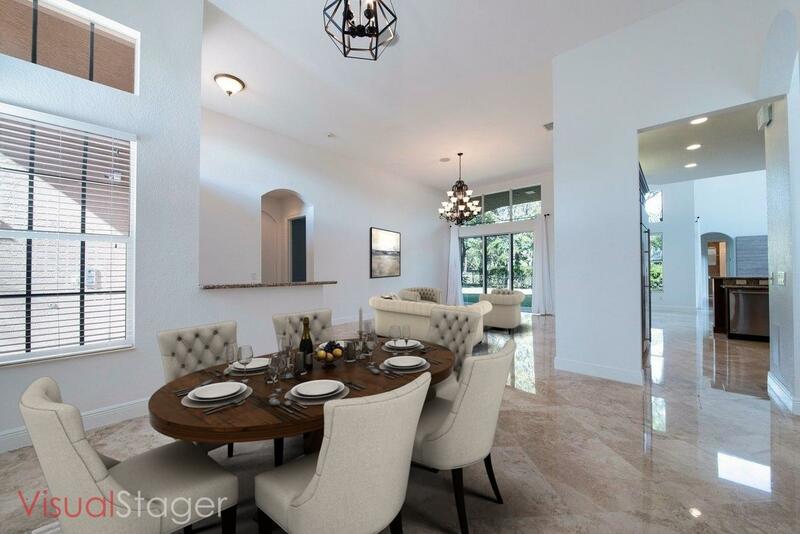 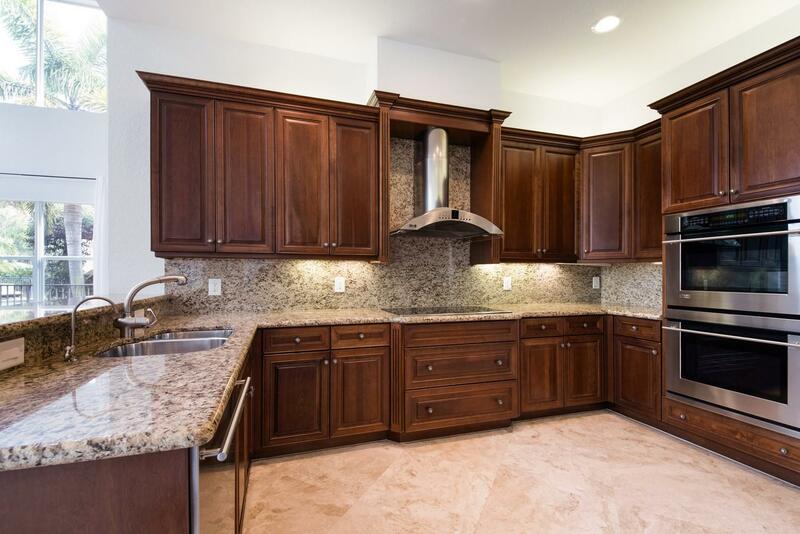 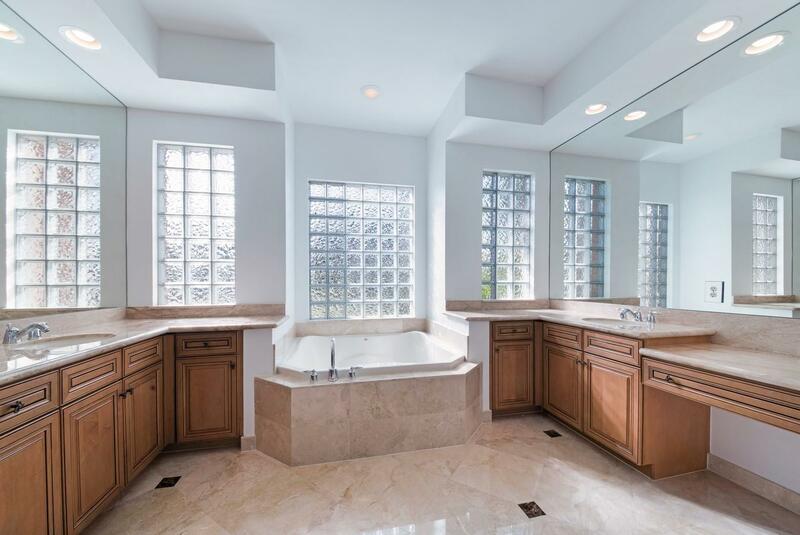 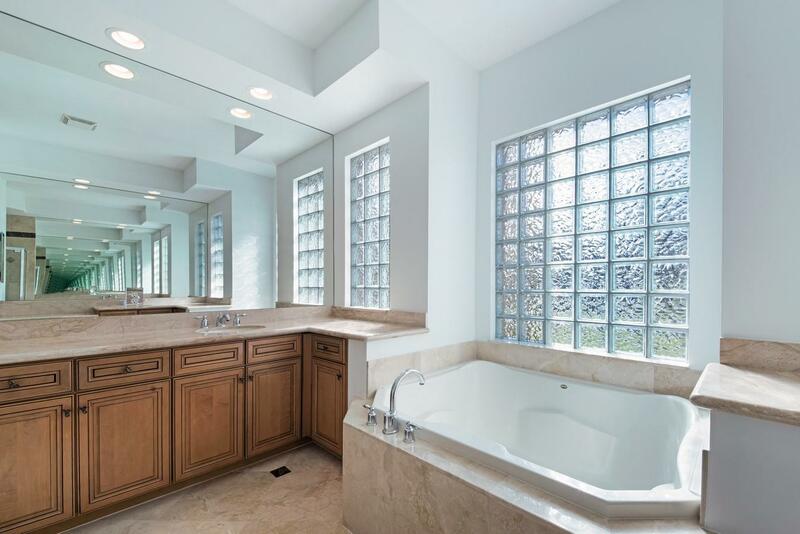 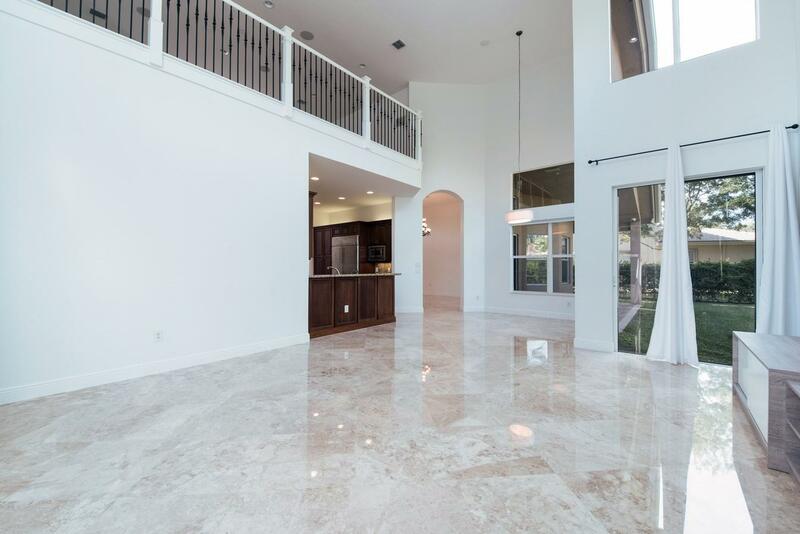 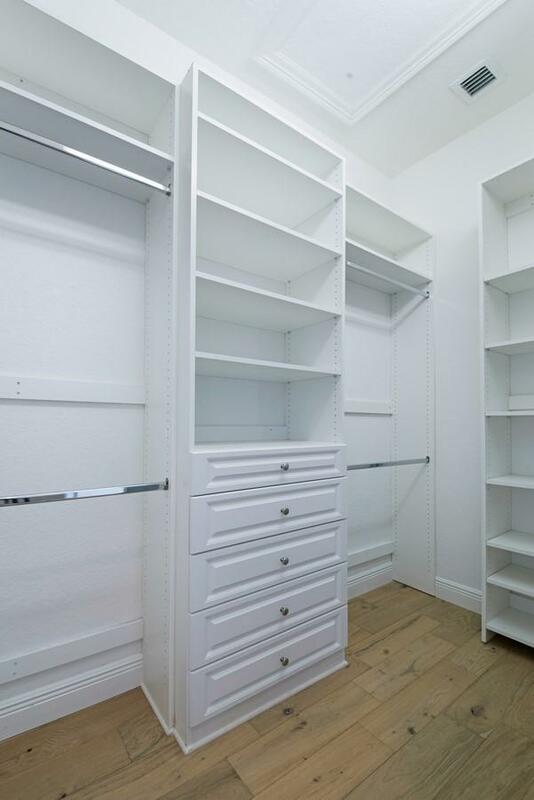 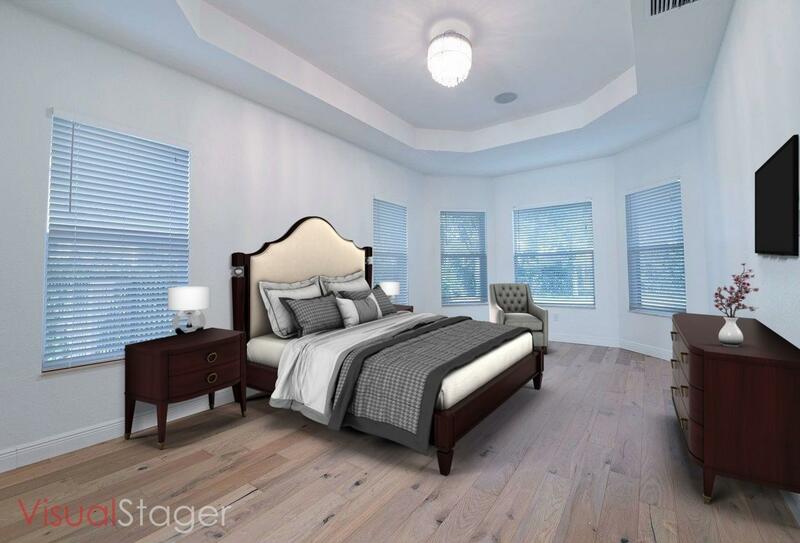 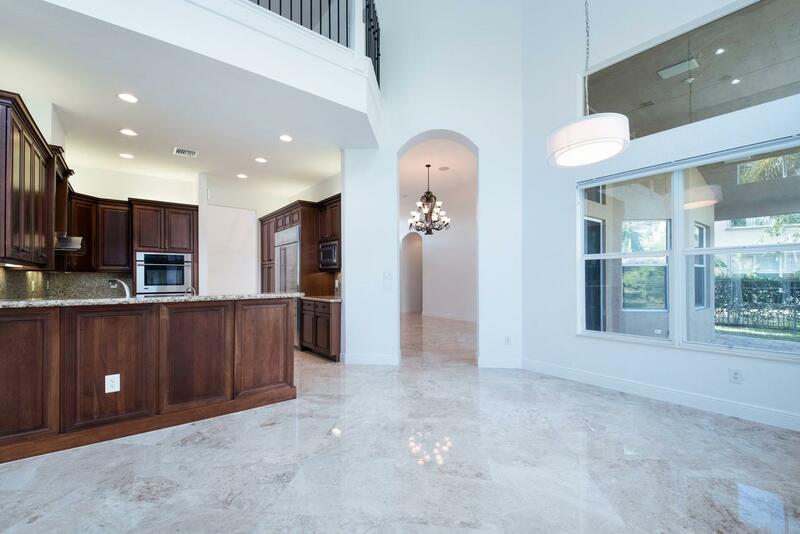 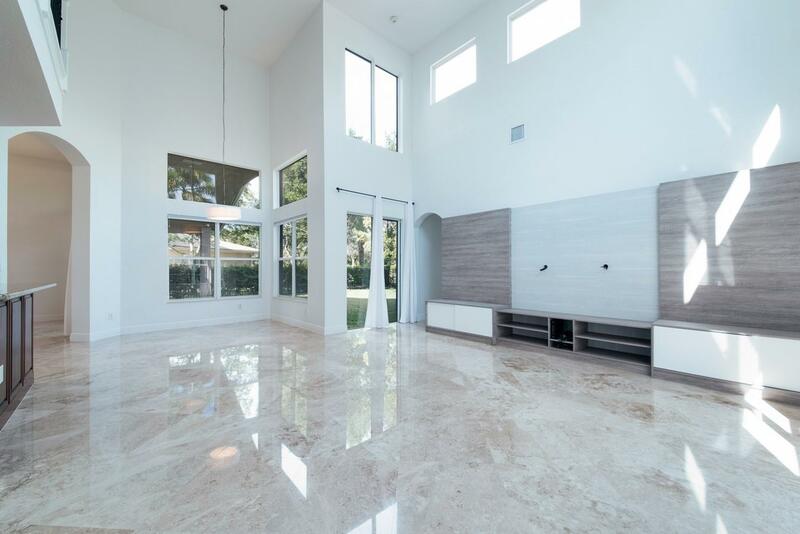 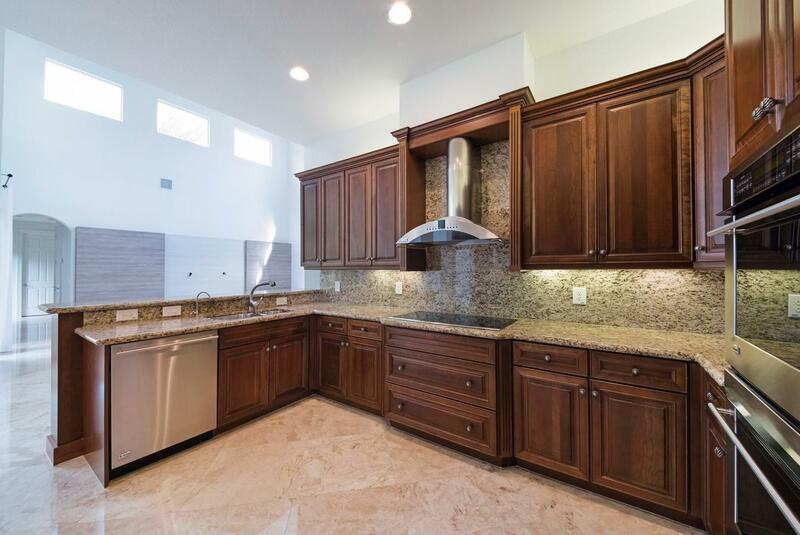 Retire to your exquisite master retreat, located on the first floor, with a coffered ceiling, custom walk-in closets, dual sinks with marble countertops and a walk-in shower. 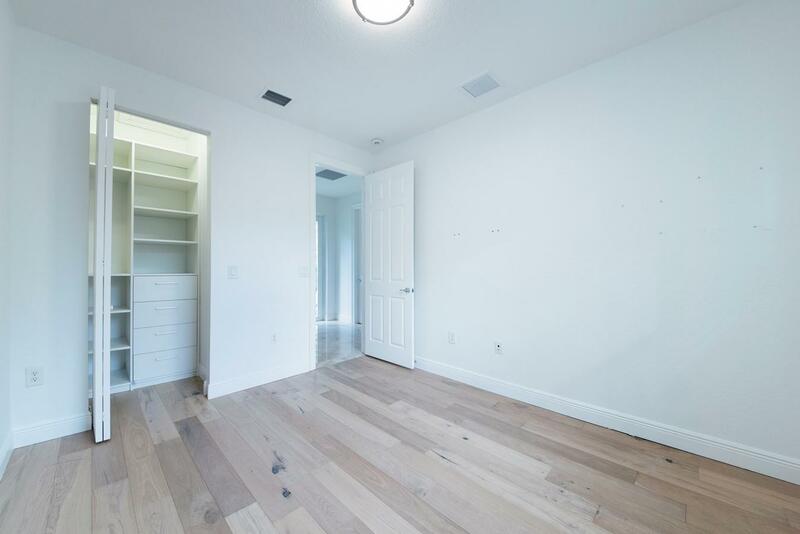 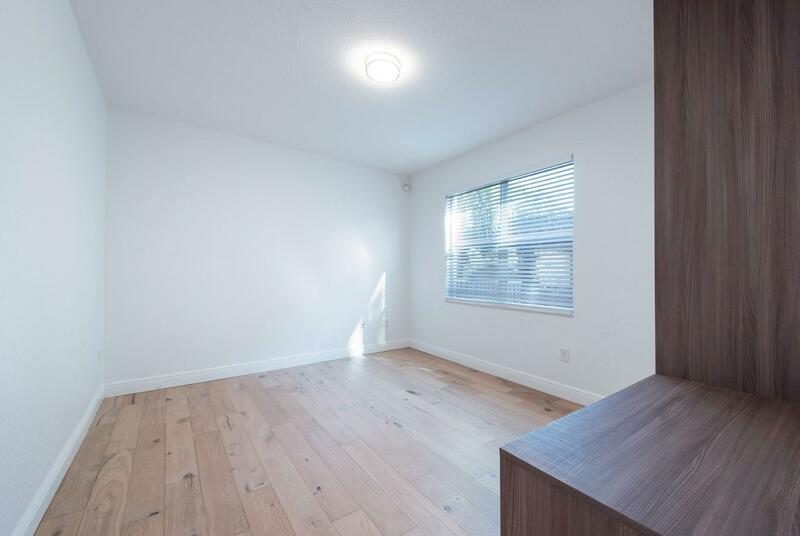 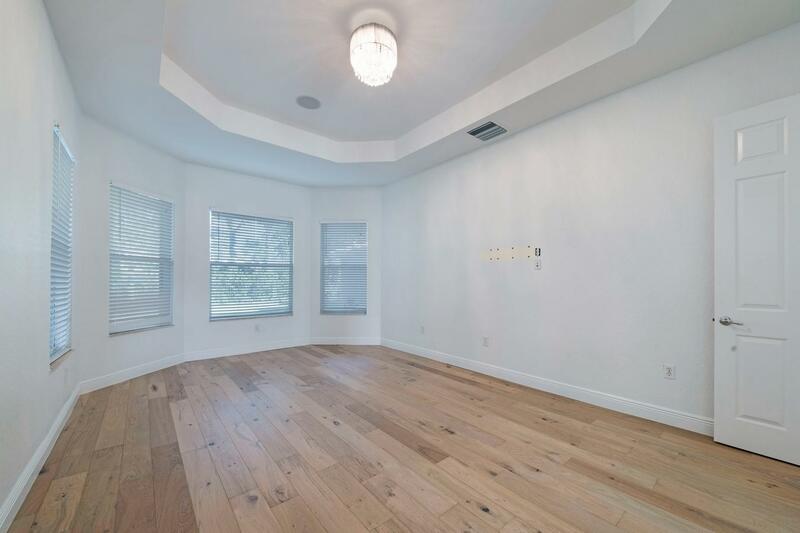 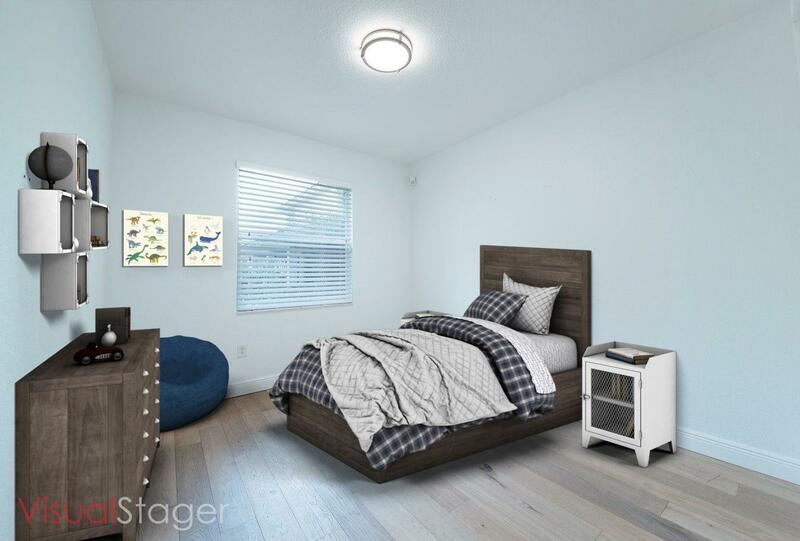 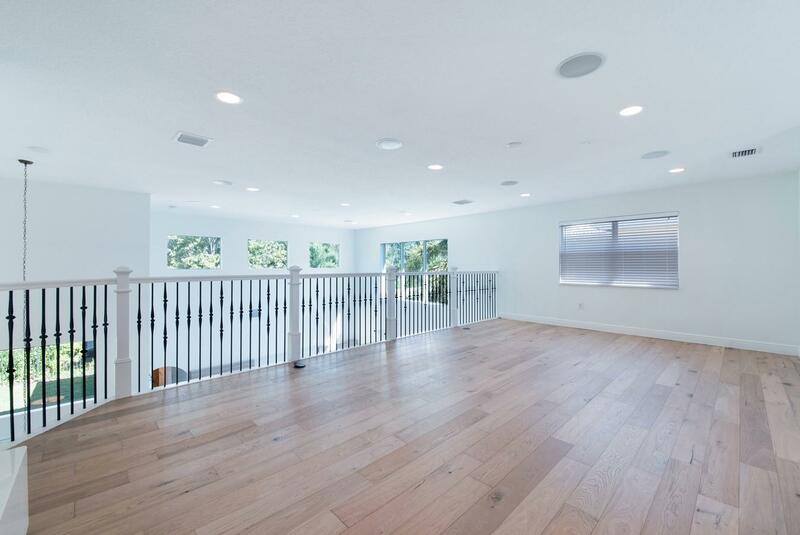 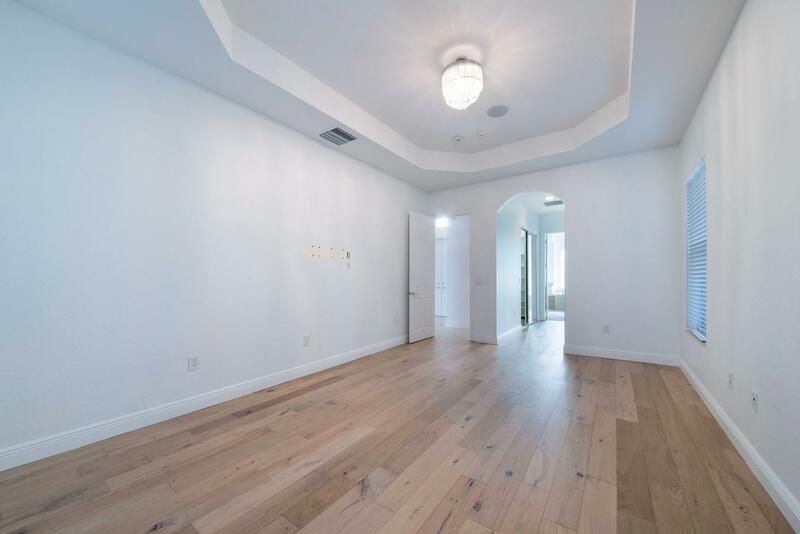 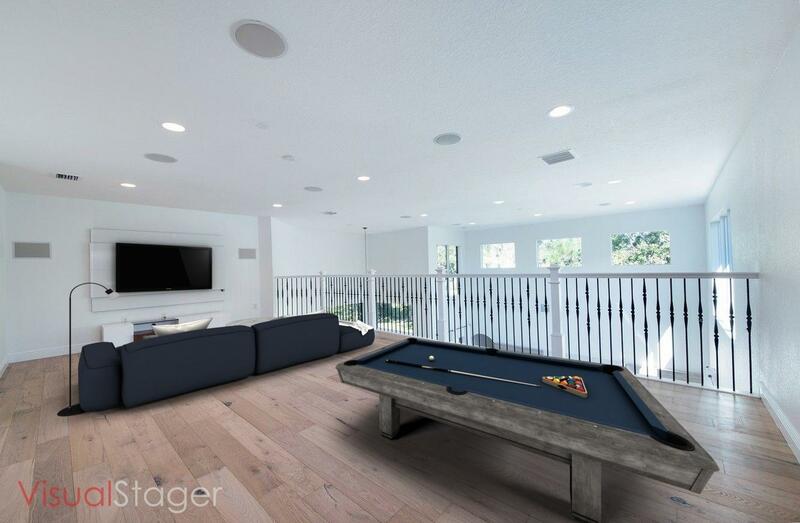 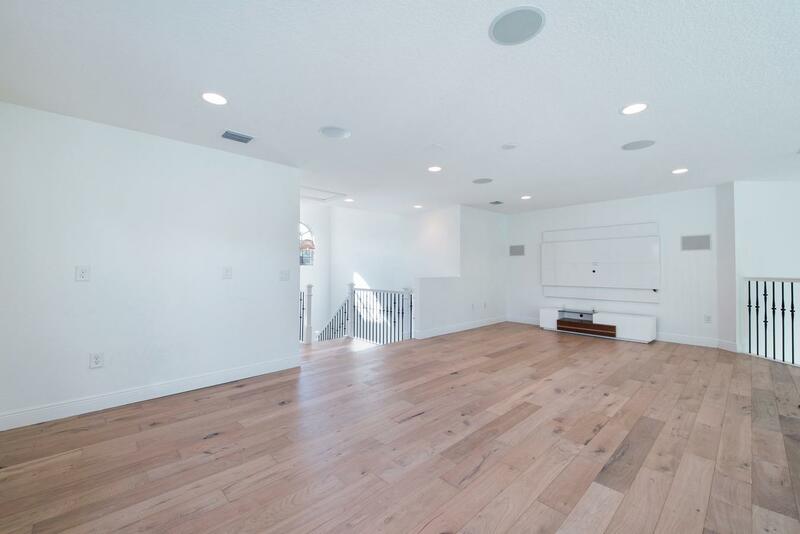 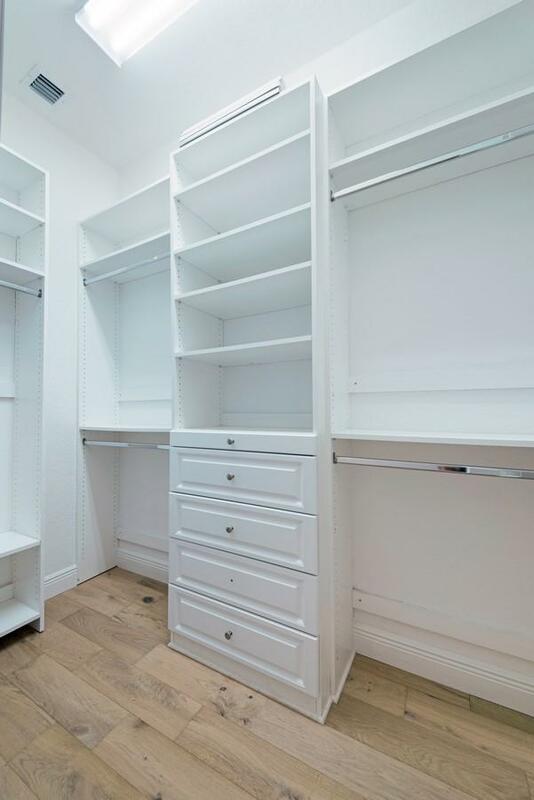 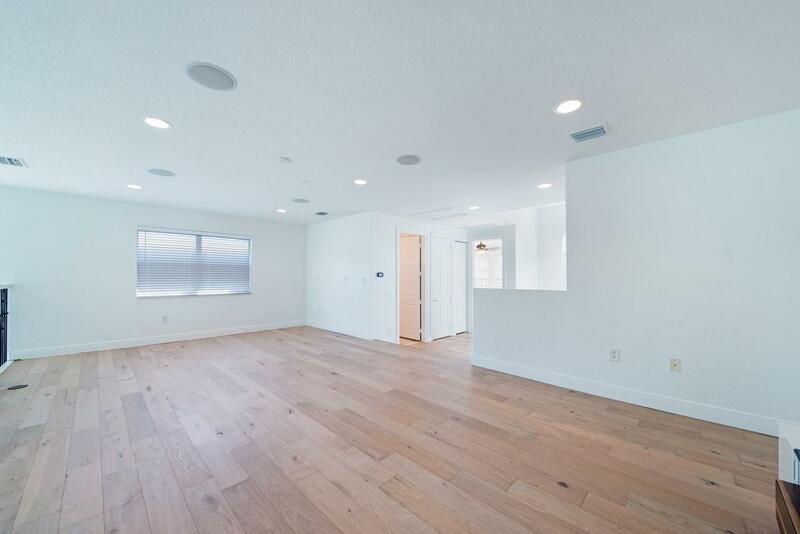 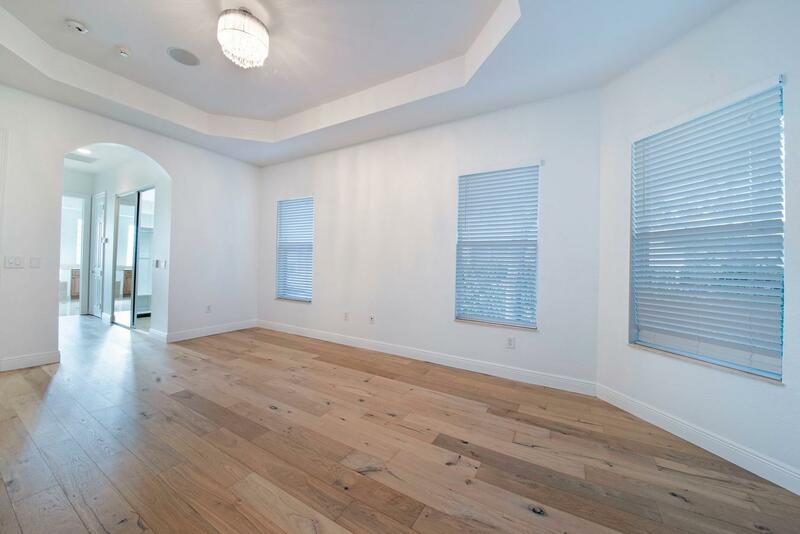 This impeccable home leaves a lasting impression with 24'' marble flooring, new wood flooring, an upgraded laundry room, custom stair railings, and fresh paint. 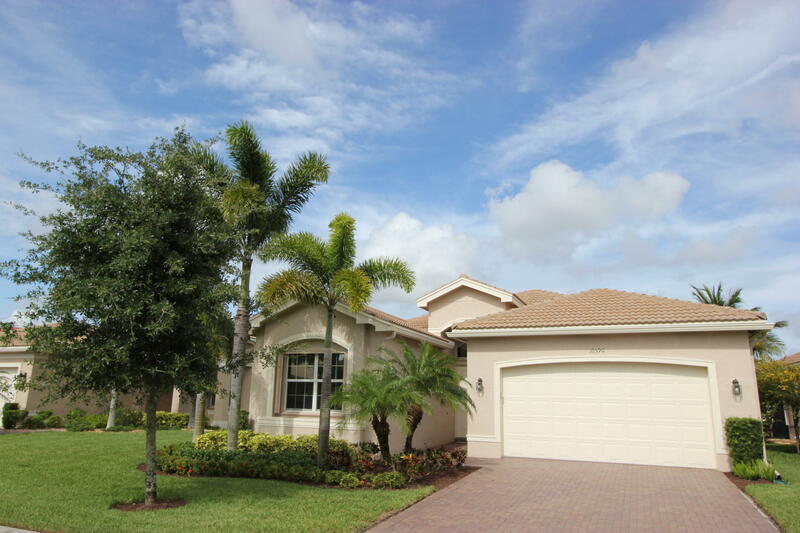 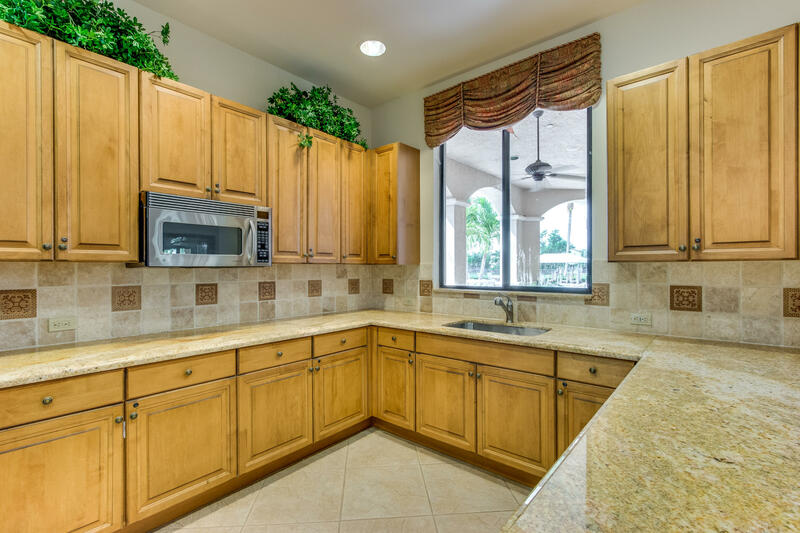 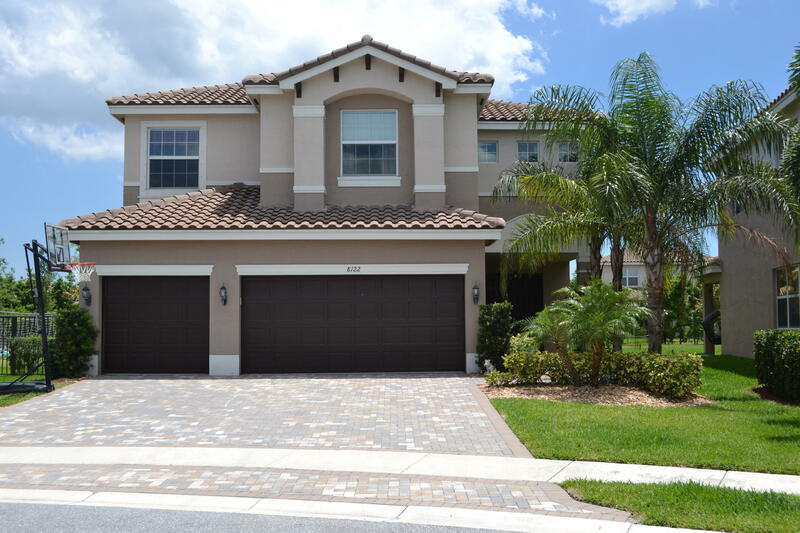 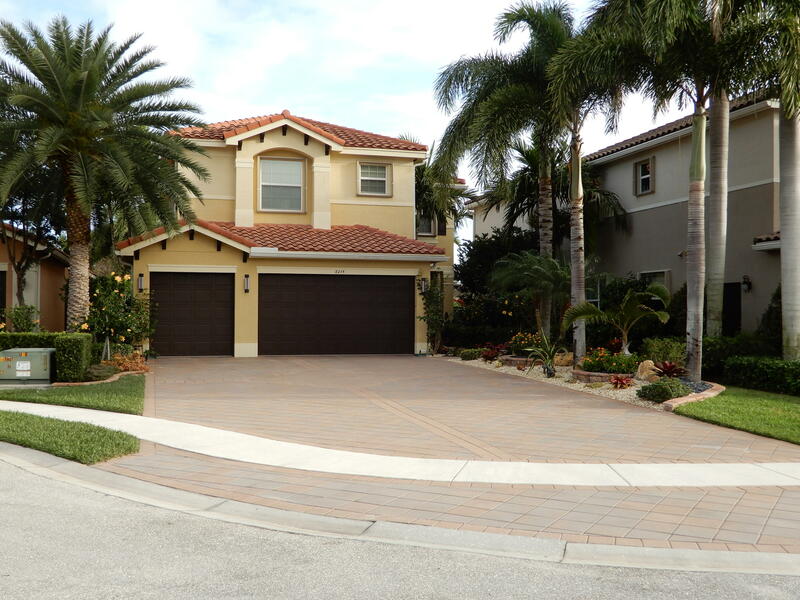 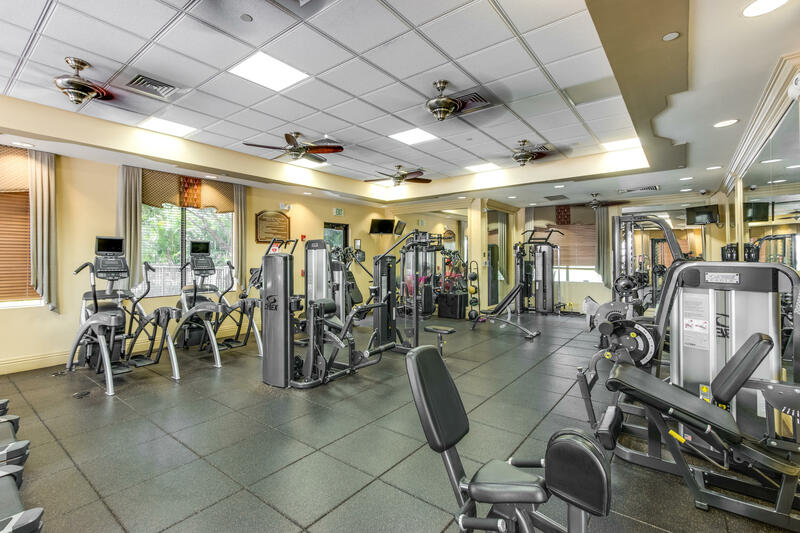 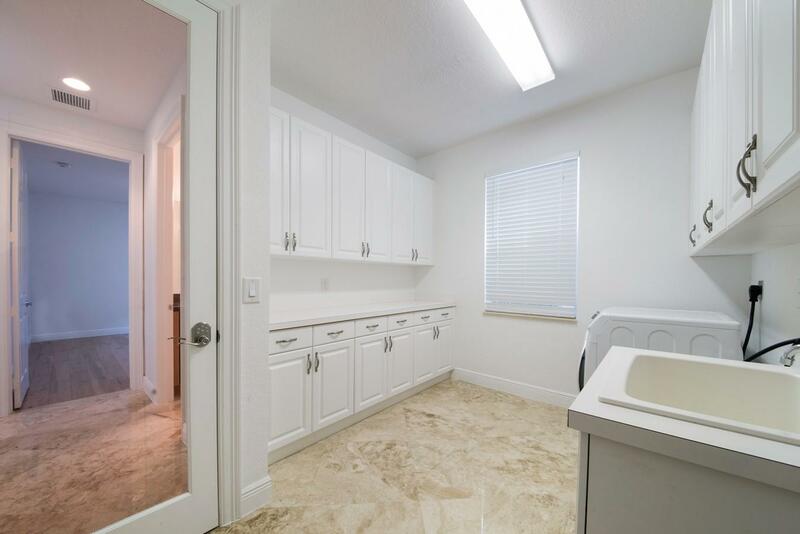 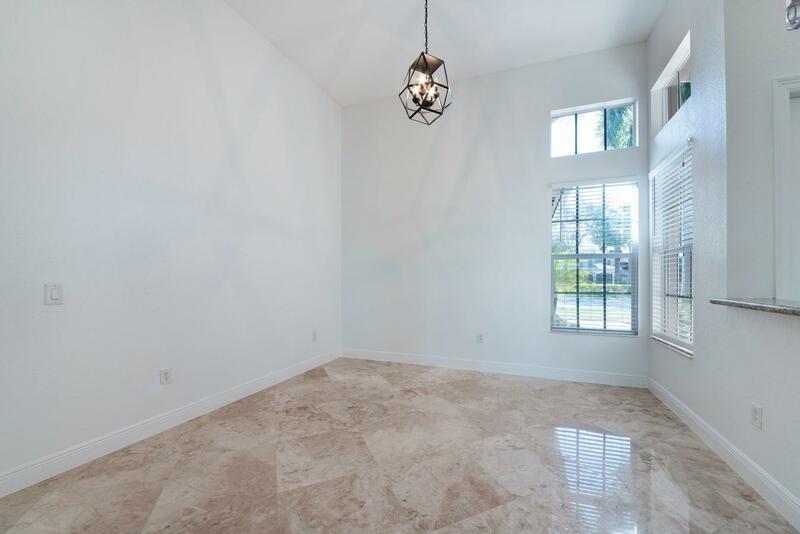 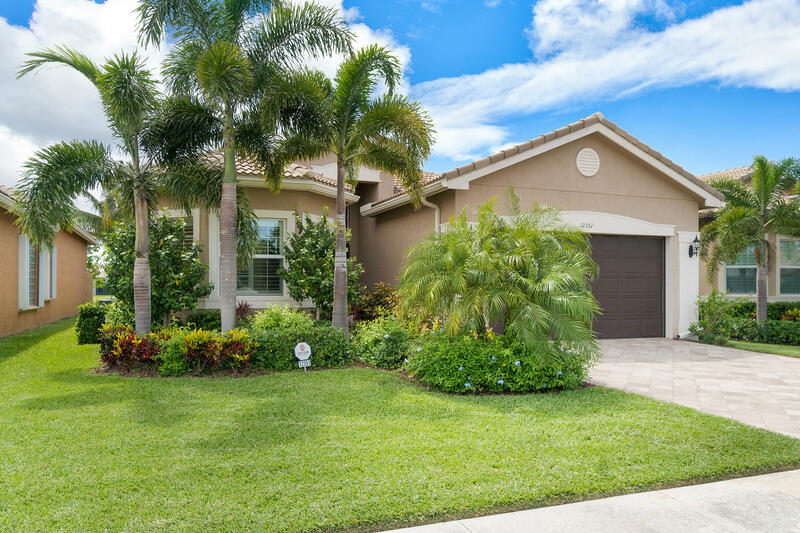 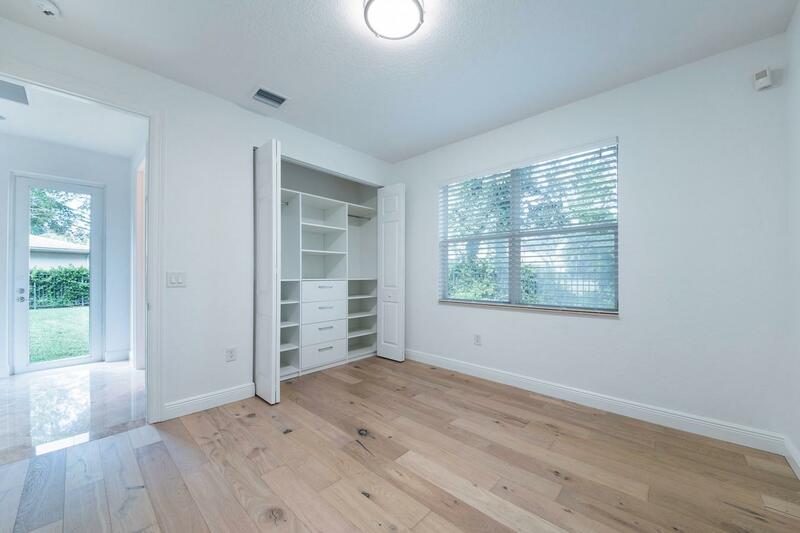 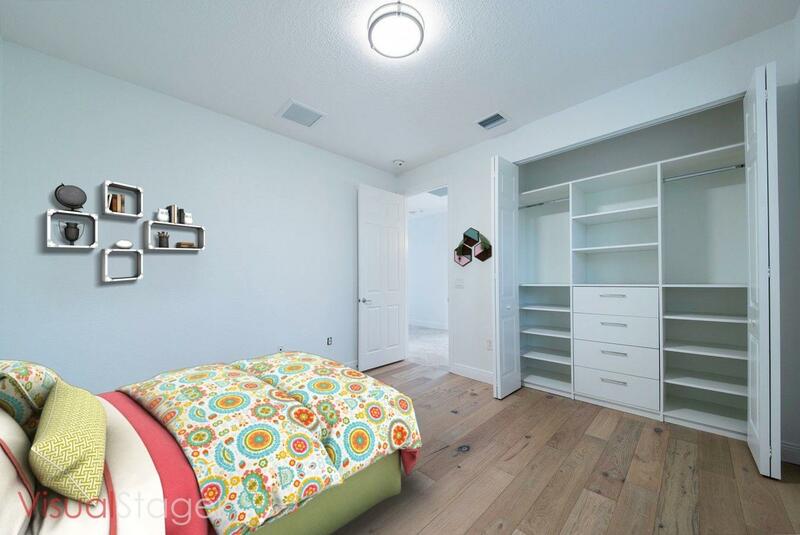 I would like more information about this property located at 11048 Brandywine Lake Way Boynton Beach, FL 33473 MLS #RX-10521386. 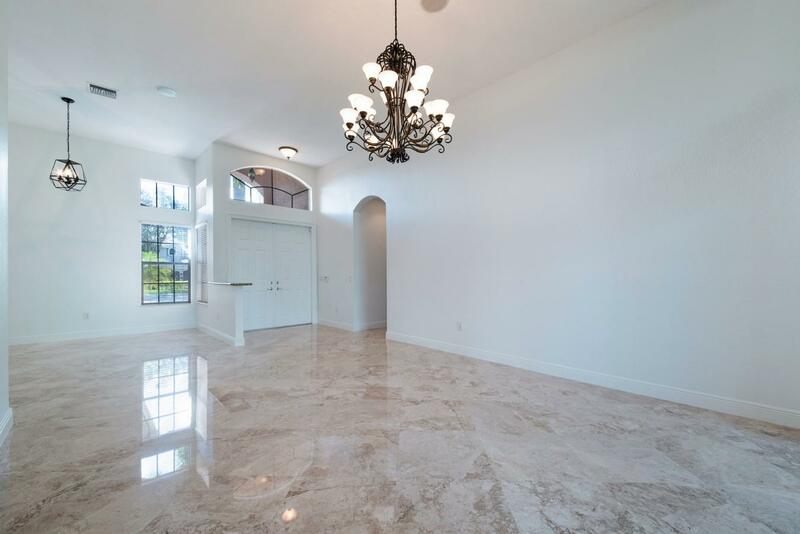 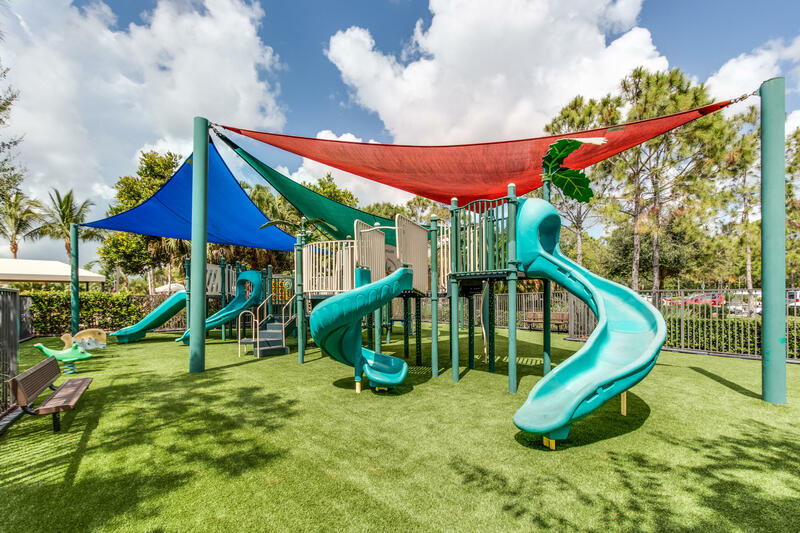 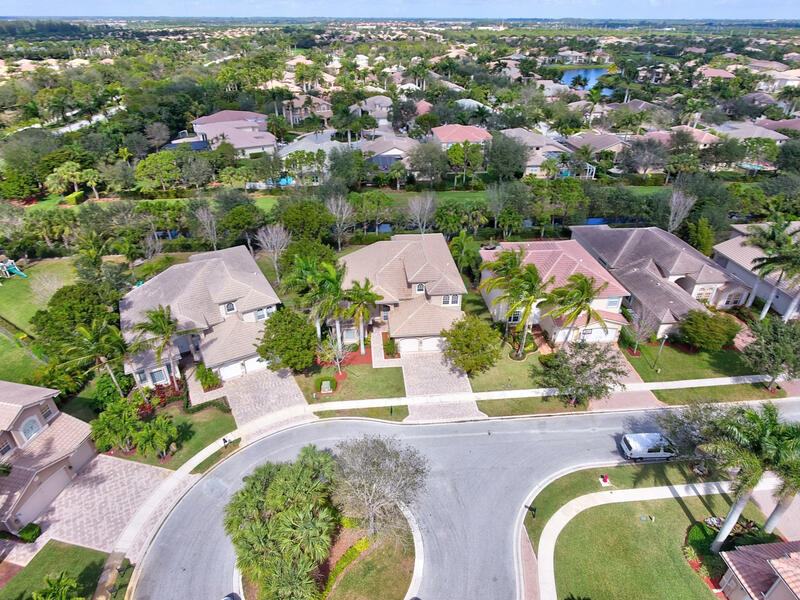 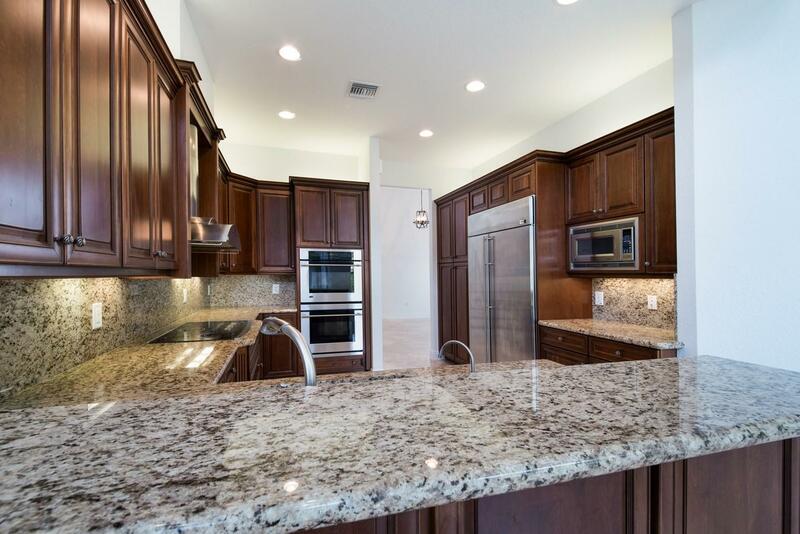 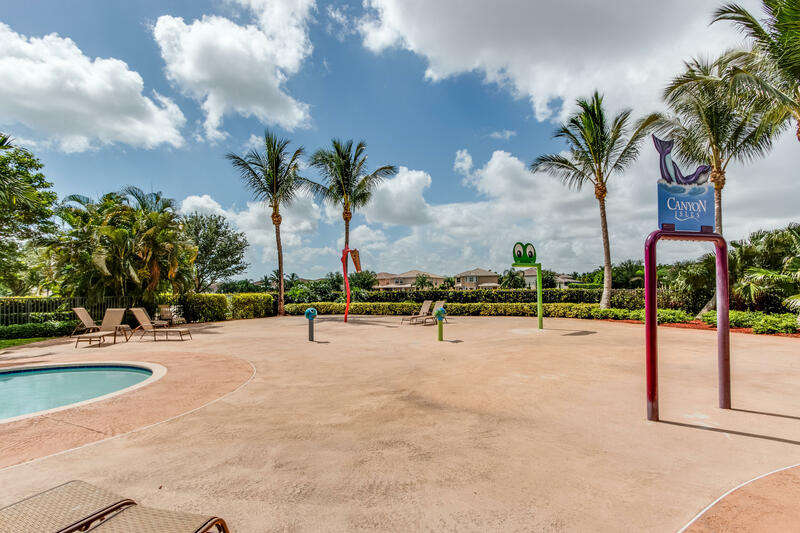 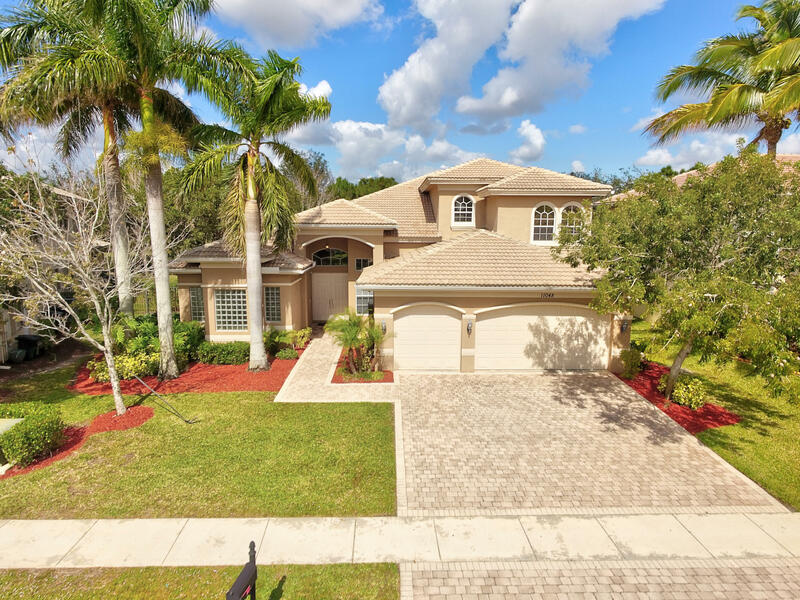 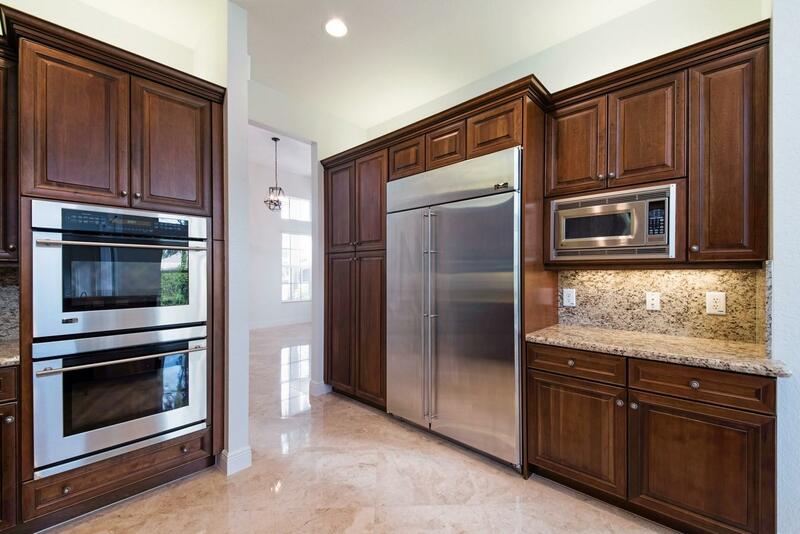 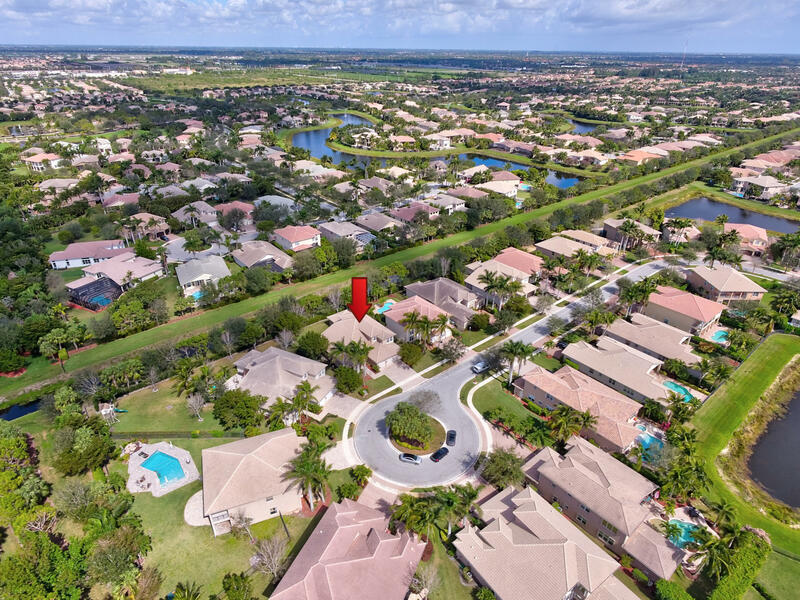 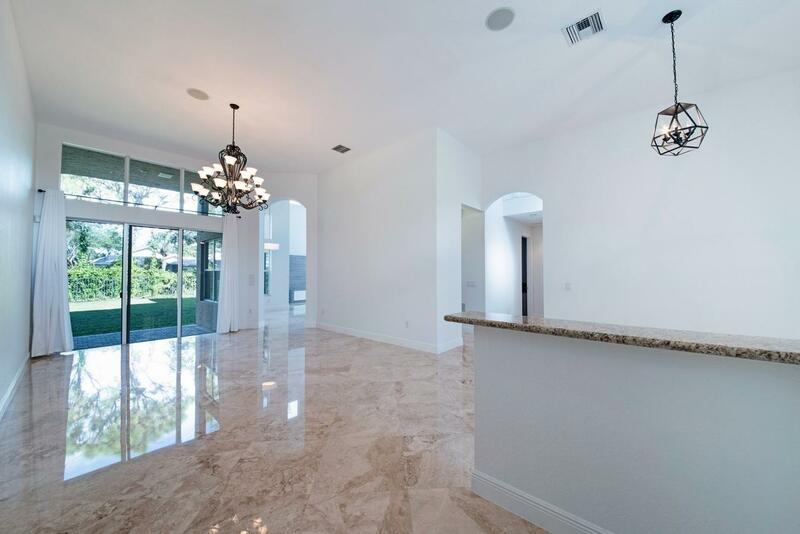 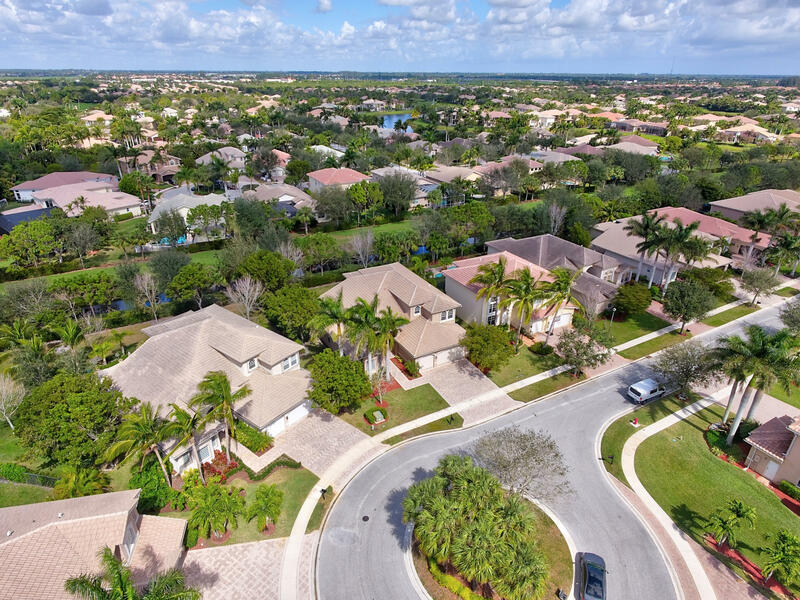 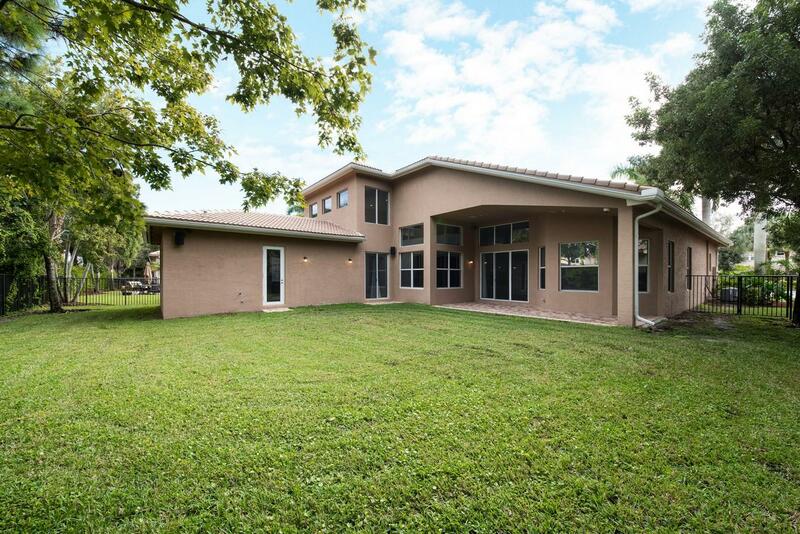 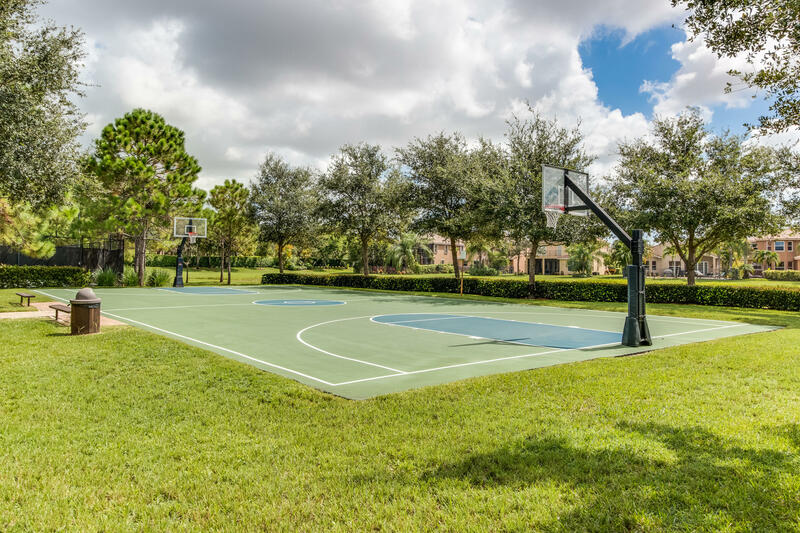 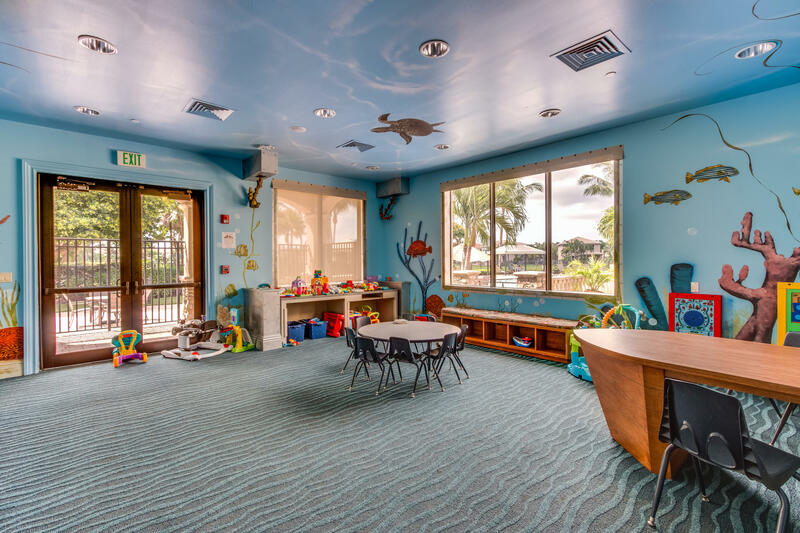 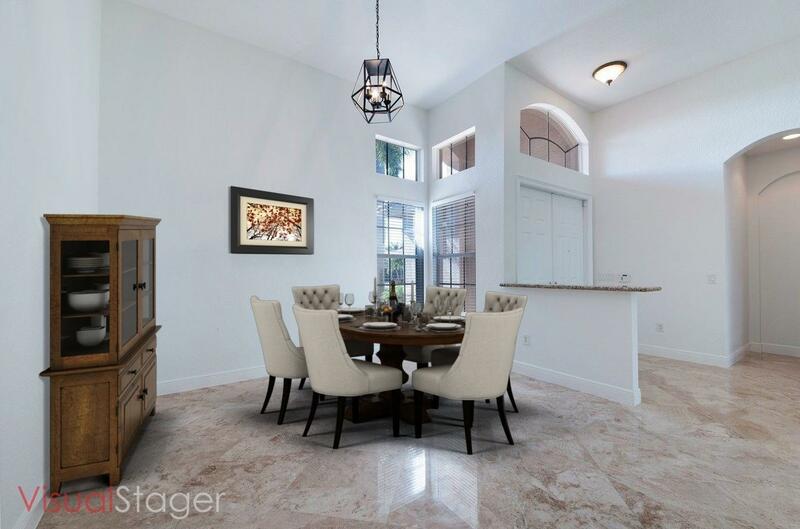 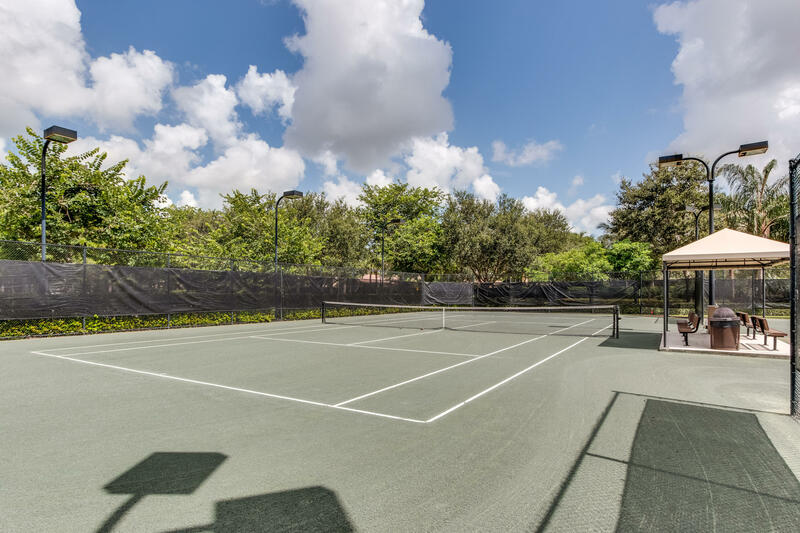 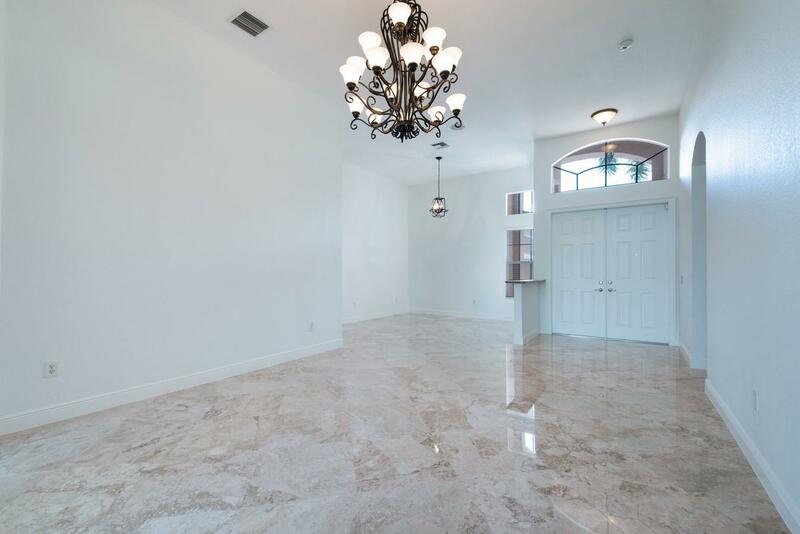 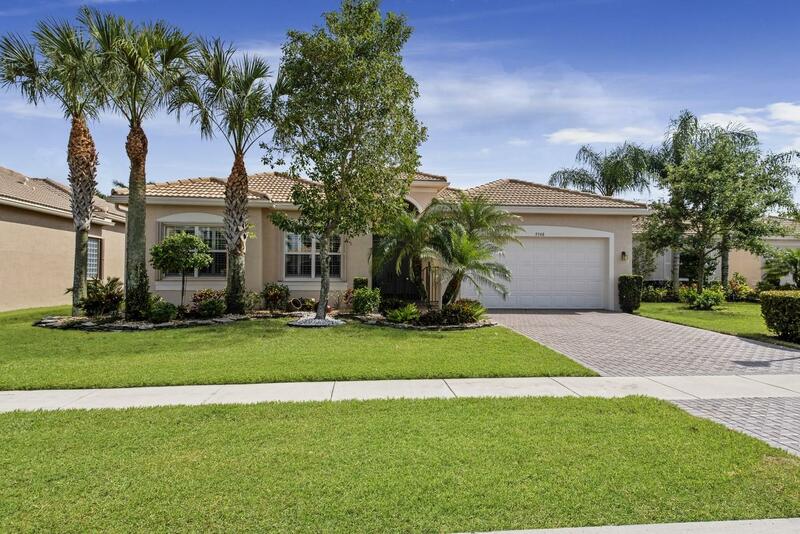 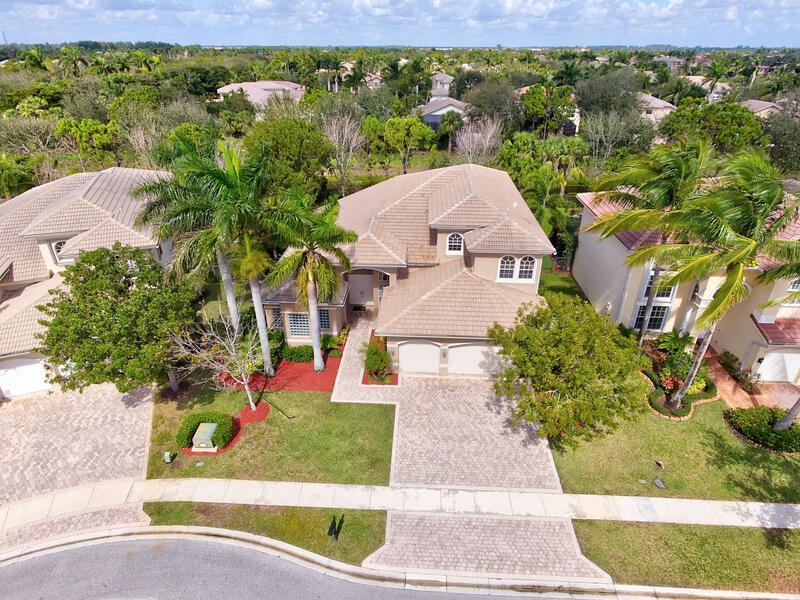 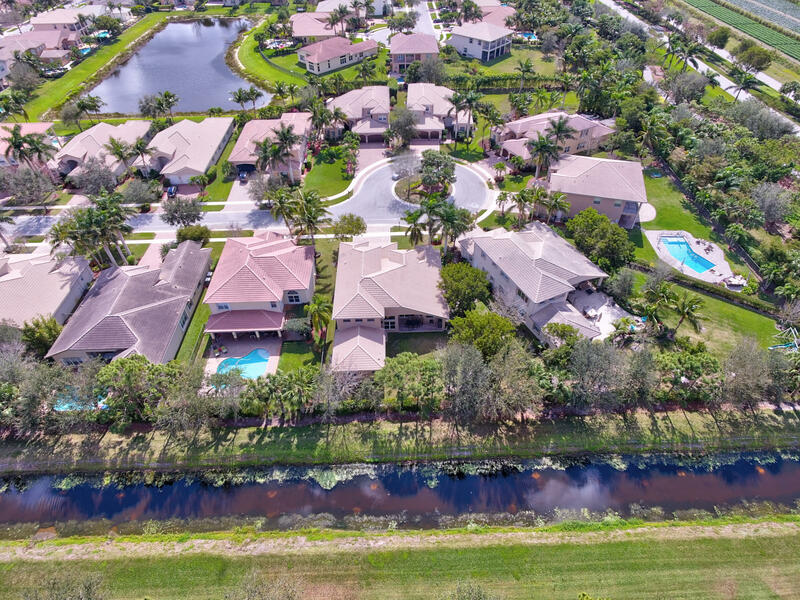 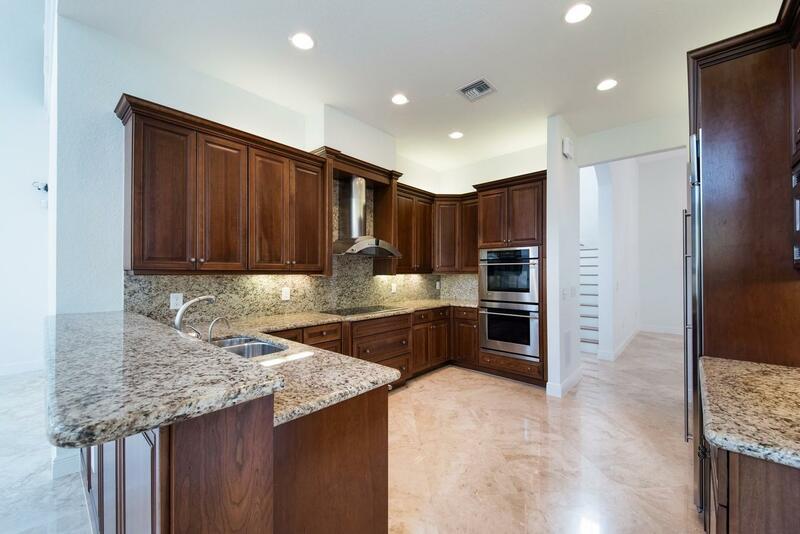 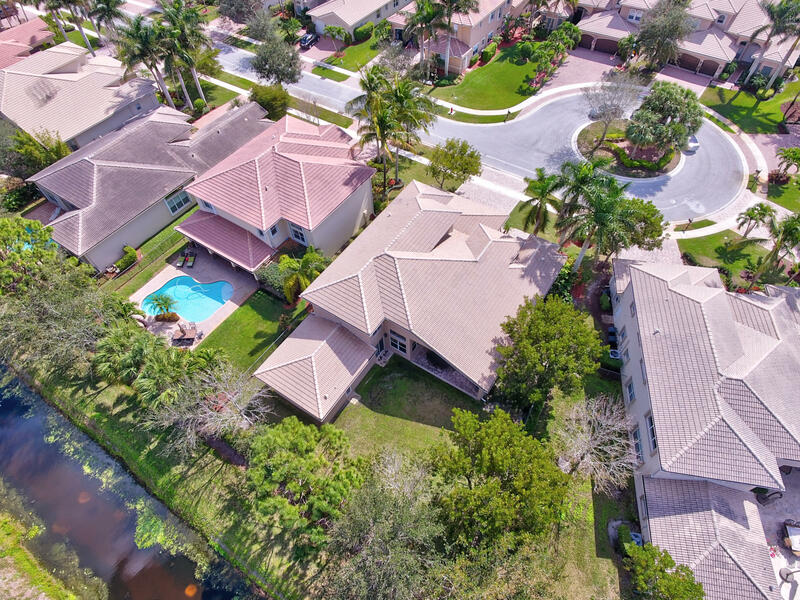 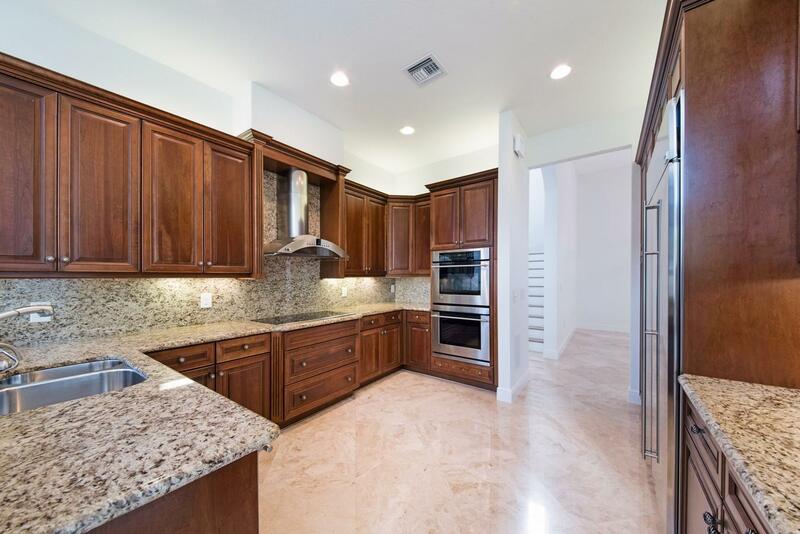 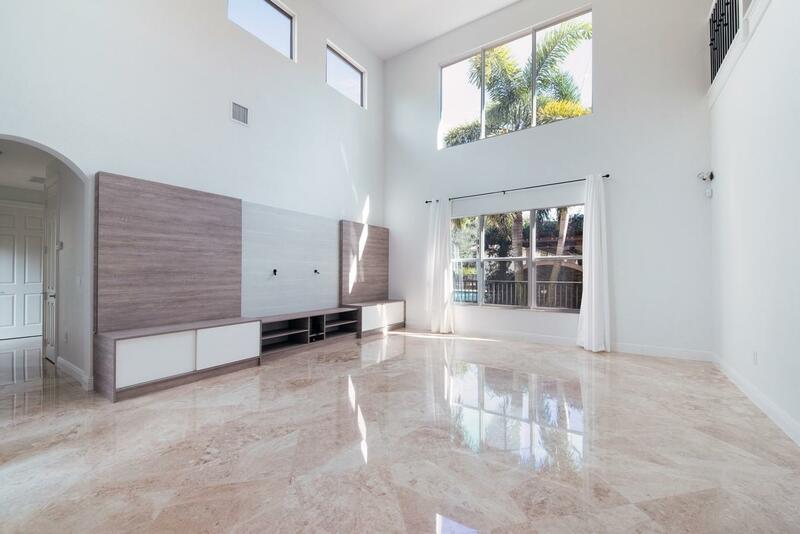 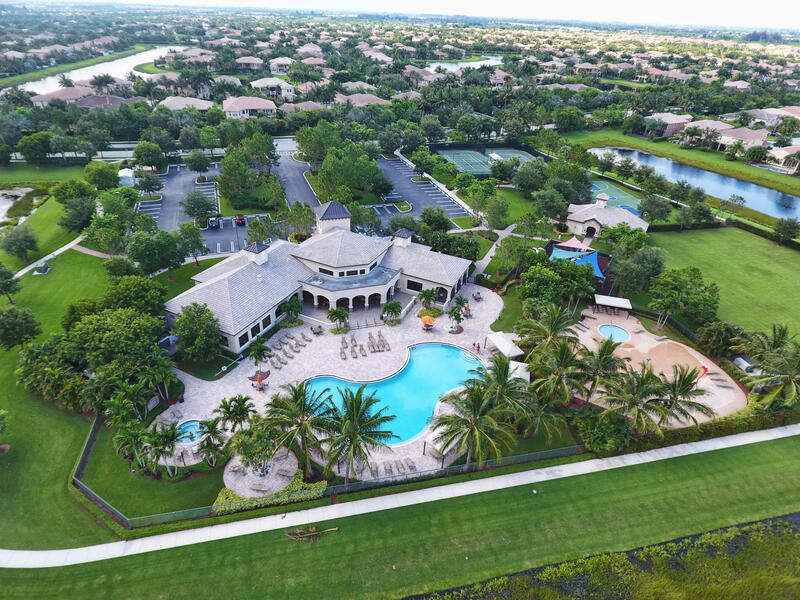 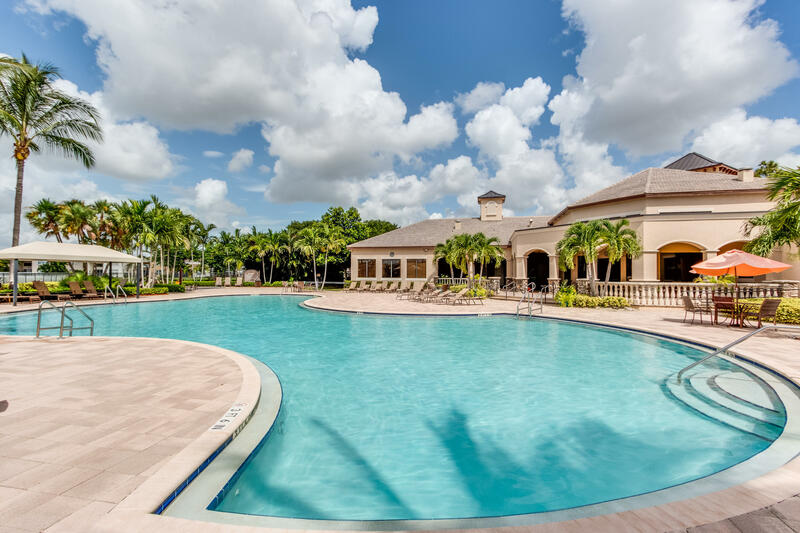 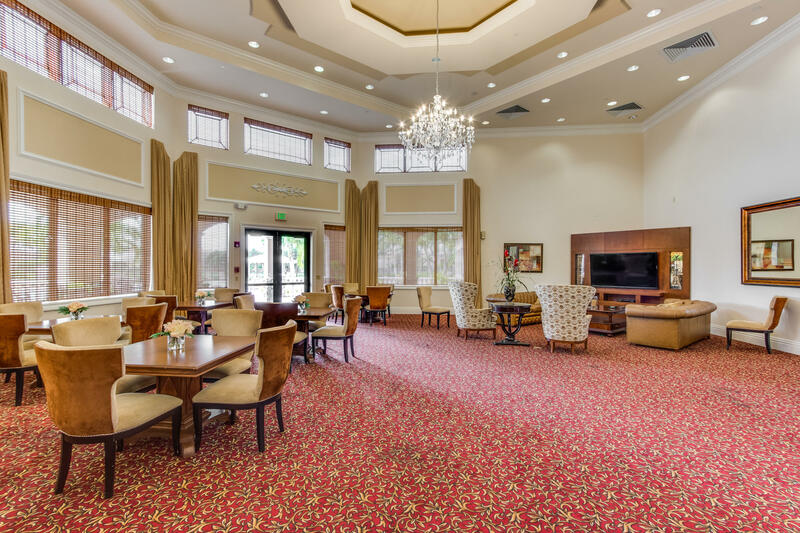 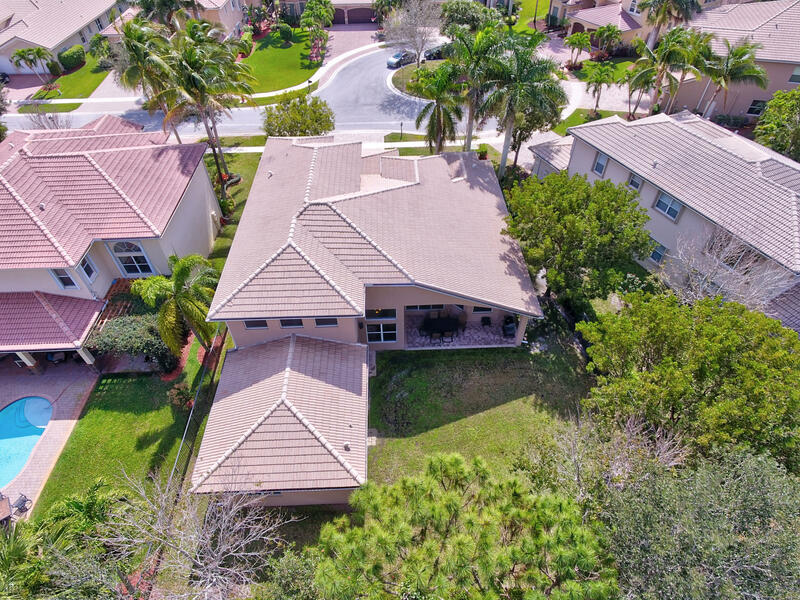 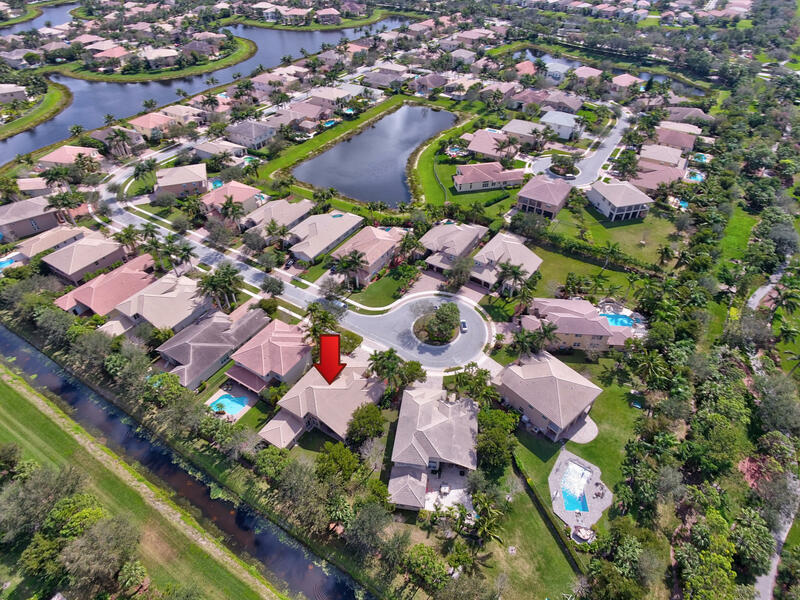 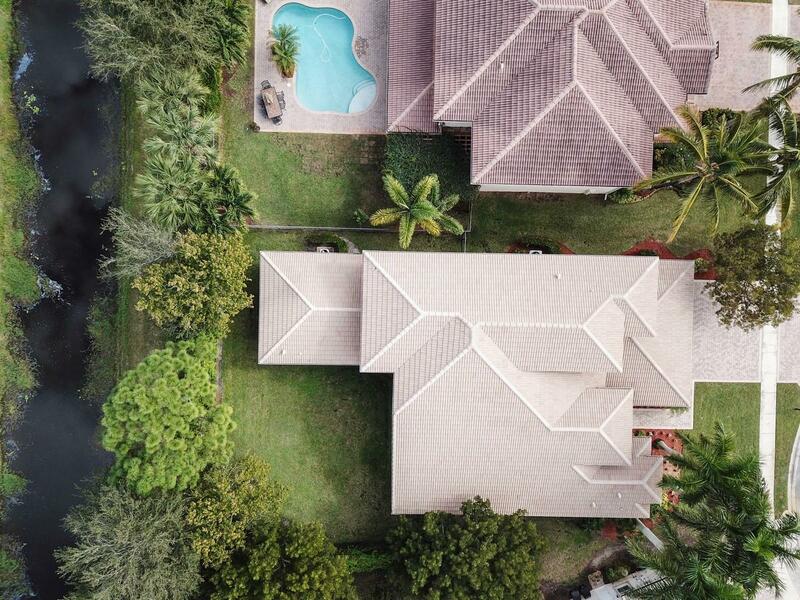 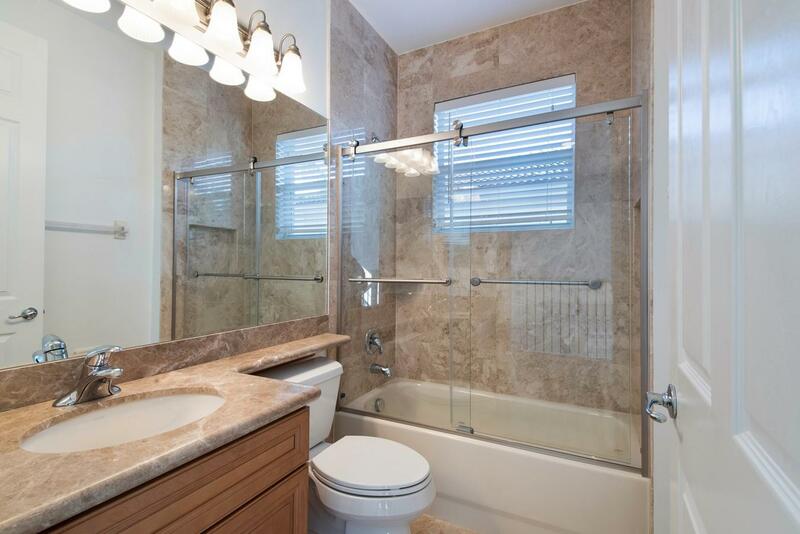 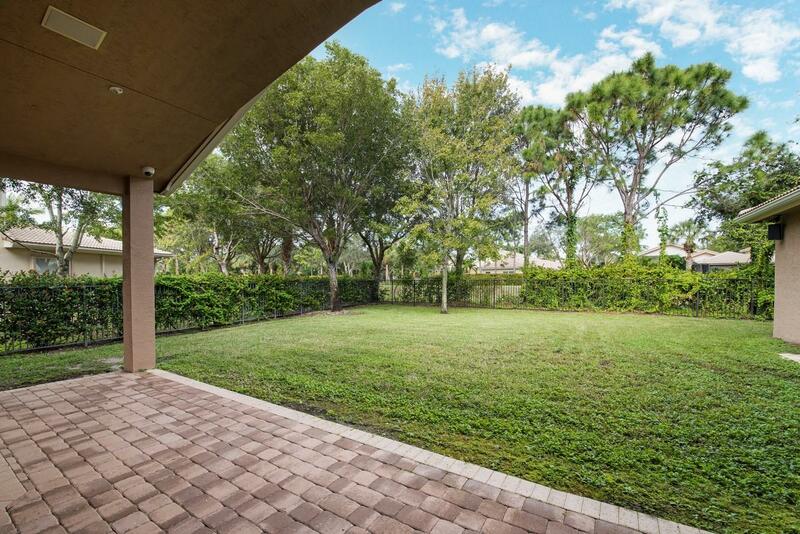 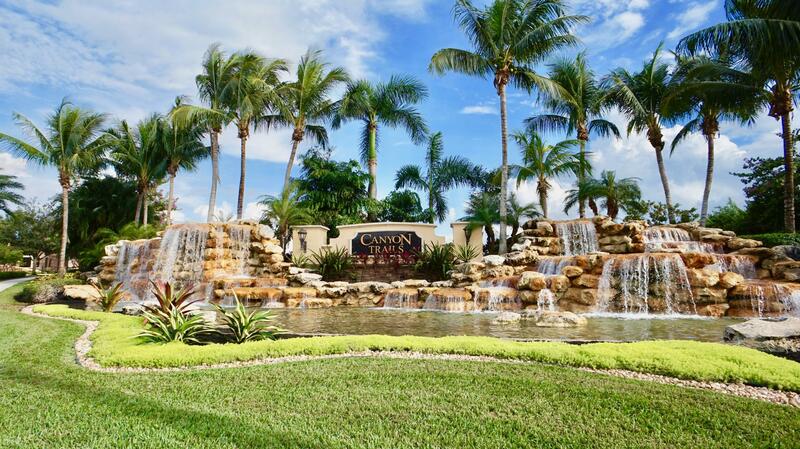 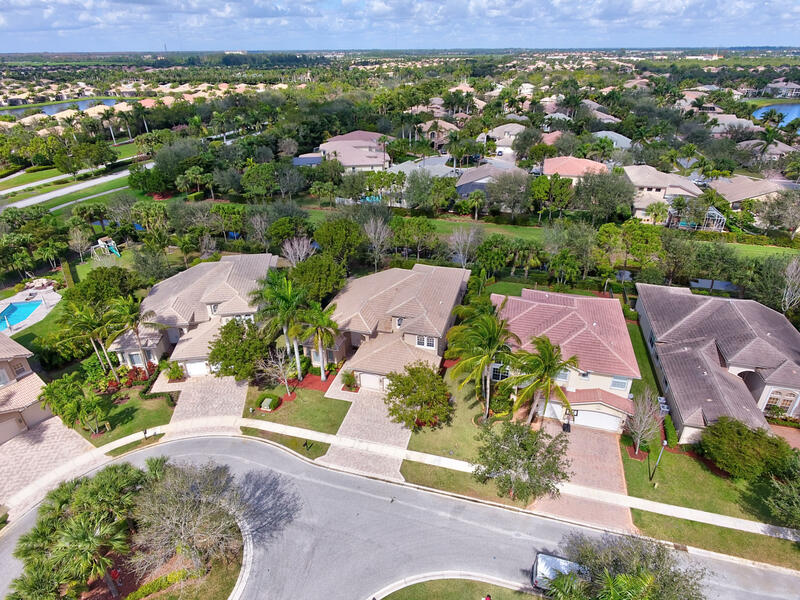 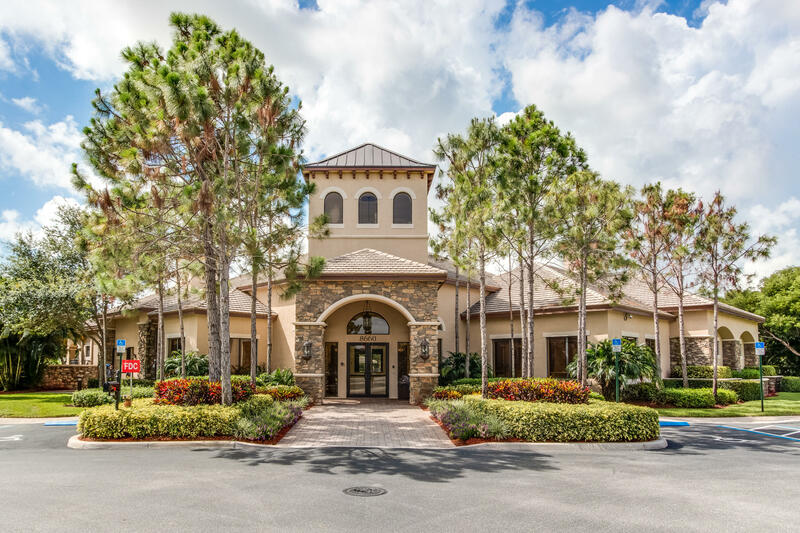 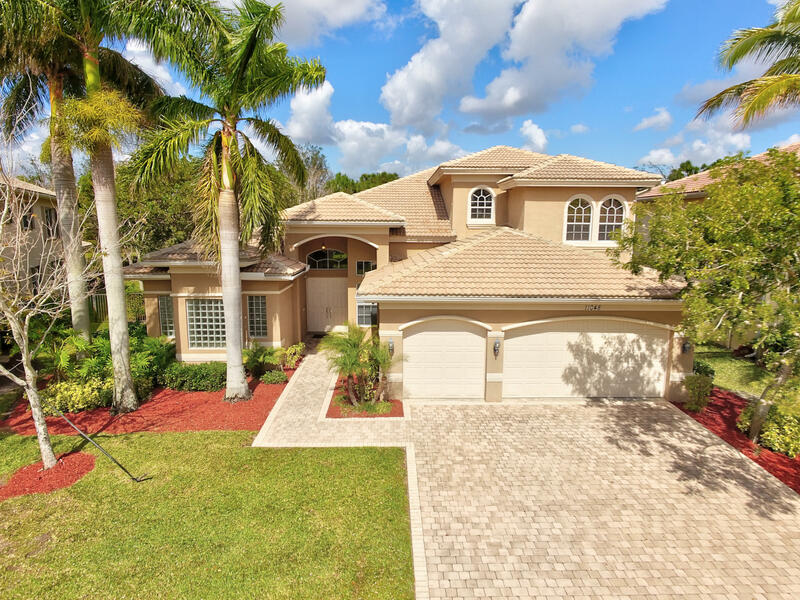 If you are interested in this property at 11048 Brandywine Lake Way or any other properties in Boynton Beach please contact The Rucco Group at (561) 737-0366.